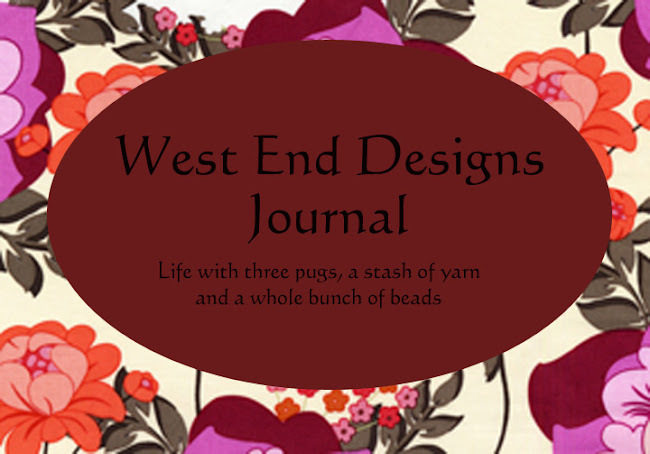 ~* West End Designs Journal *~: Yay for Friday! Despite being a busy week, I have managed to get quite a bit done, but no photos so I will do that today, as soon as the light situation improves. . I have been on an earring kick this week and have made several pairs. And lots of crochet squares for a lovely afghan. I will admit, I am enjoying the crochet thing. I don't know if it is the bright colors, or the über crunchy acrylic yarn which reminds me of when I was a kid. Not to mention crochet is so quick, it is very satisfying. 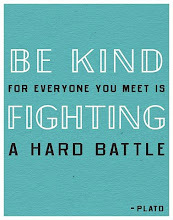 I'll be back later to post my latest projects. See ya then!